Let me introduce myself. 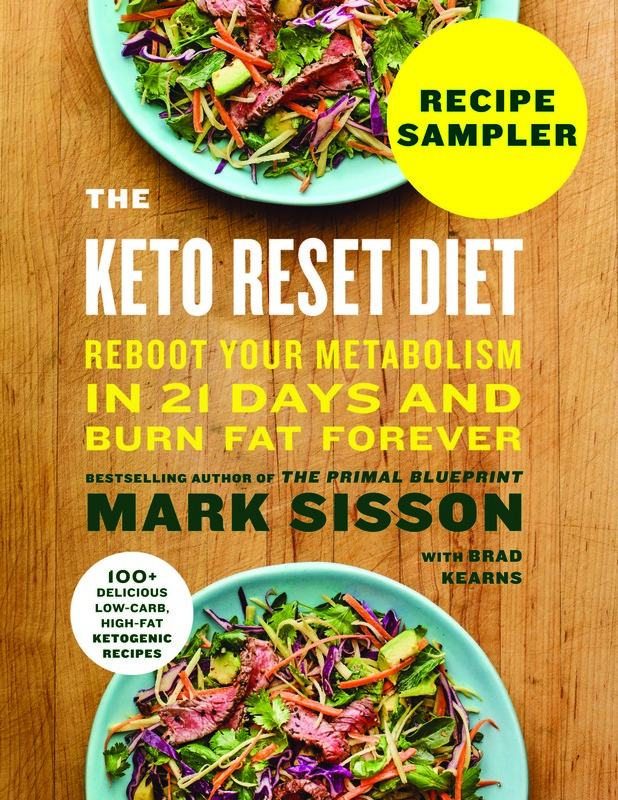 My name is Mark Sisson. I’m 64 years young. I live and work in Miami, Florida. In a past life I was a professional marathoner and triathlete. Now my life goal is to help 100 million people get healthy. 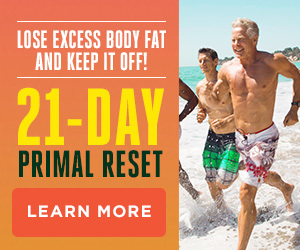 Be inspired by life-changing success stories of Primal enthusiasts who have lost 100+ pounds, reversed diabetes, and refined their diet and exercise programs to attain goals they thought were impossible. 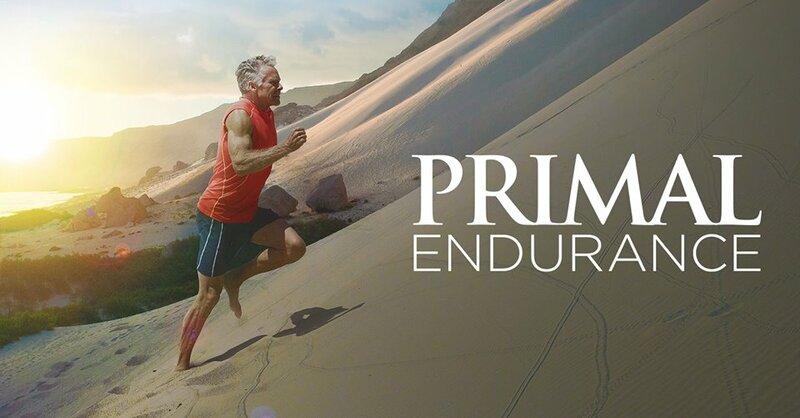 Check back every Friday for a new Primal Blueprint Real Life Story…maybe even share your own! 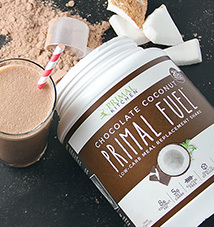 A scrumptious primal meal for every day of the week. 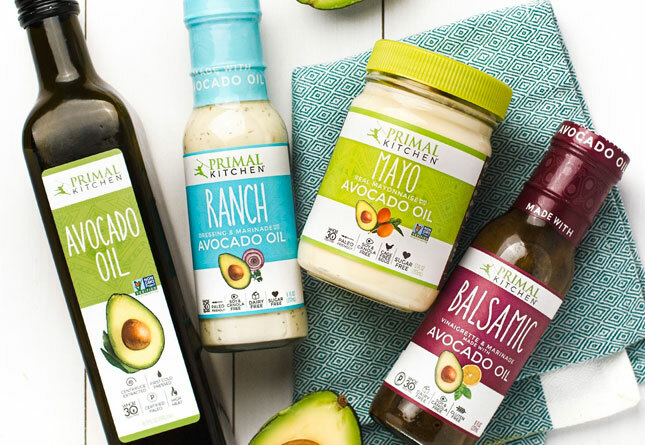 Master your culinary skills with our easy-to-make and tasty-to-eat paleo/Primal and keto recipes.